Shakers seem to be the IN thing right now, and with good reason. They are beyond adorable and add so much to a project. 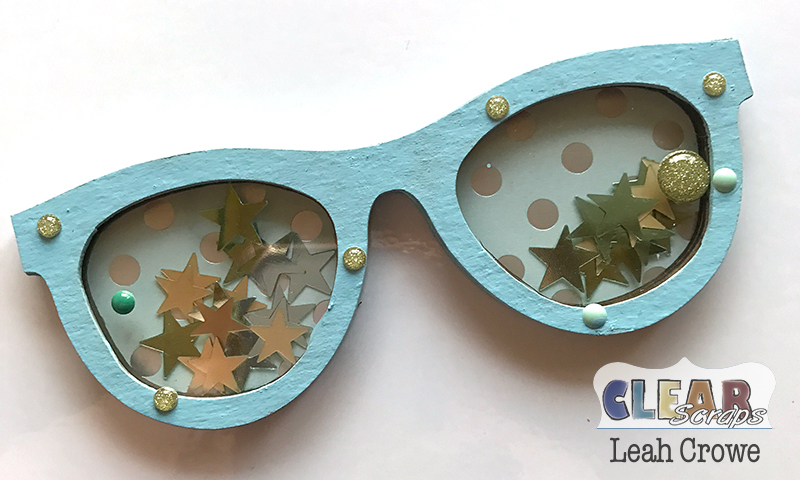 Clear scraps has a whole new line this year of mini Shakers perfect for any project. 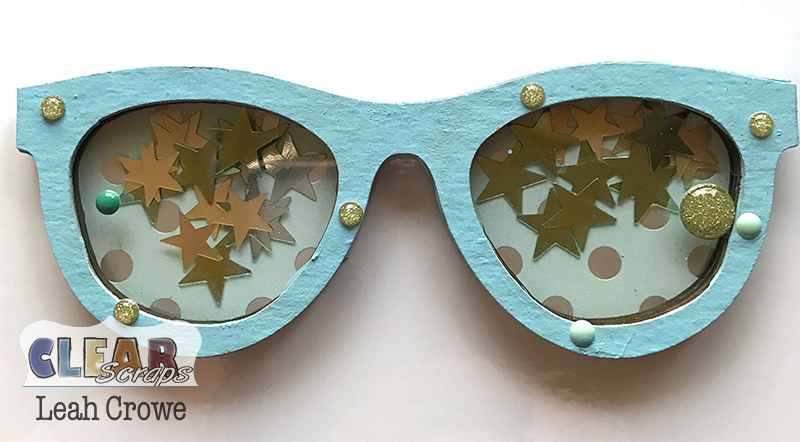 Today, on the Clear Scraps blog I shared my sunglasses. Check out more fun projects on the Clear Scraps blog! !